Hello and a very warm welcome. 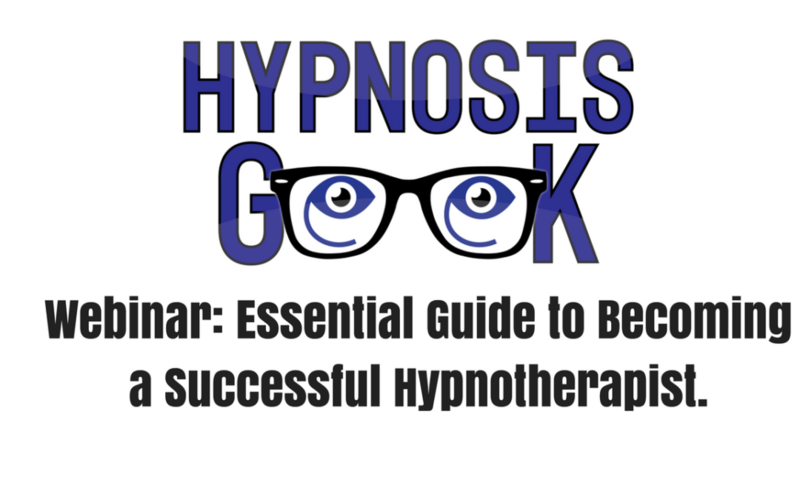 Here is the free video presentation “The Essential Guide to Becoming a Successful Hypnotherapist” which is a recording of a webinar I recently ran. It is ram-packed with information and important resources for you. It is for those of you who are considering training to become a hypnotherapist and it offers up guidance on training, business development and much more – importantly, it will serve you greatly – GREATLY – to tune in and absorb. I assure you that you will be pleased you did so if you plan on exploring the field of hypnotherapy and have hopes of training to become a successful hypnotherapist. Get yourself comfortable, get focused, and enjoy….. I hope you enjoyed that and found it useful and stimulating. Once you have downloaded our hypnotherapy diploma course prospectus forms, please email me (email address in the top left corner of every page on this website) if you’d like a copy of the two handouts that I referred to in the presentation, they are very useful and full of incredible information and will give you some immediate idea of the top quality evidence base that supports the hypnotherapy field and destroys many myths about the field. Please note: Don’t just read this and request the freebies – watch the video, then download our course prospectus forms and then request the goodies which I’ll send right on to you. Also email me if you would like a link to download the two free hypnosis audio tracks that I offered toward the end of the presentation. a) Classroom taught Hypnotherapy Practitioner Diploma. b) Fully online hypnotherapy diploma. On those pages, just pop your name and email address in the relevant boxes to request a prospectus and you’ll receive an automated email asking you to confirm your request (this is sometimes detected as spam so check your junk mail box) and once you have clicked on the confirmation link in that email, you’ll be sent on the prospectus. The prospectus has dates, fees, venue details and comprehensive course content outlined in detail and is a really important document that we ask all of our diploma students to advise us they have read prior to enrolling upon our diploma course. If for any reason you struggle to download it, email me directly and I’ll send it on to you myself. Here are a number of major free resources that will help you learn much more about the field of hypnotherapy as well as the ethos of this college and I.
b) Other social media; we have a regular large output of free articles, evidence based hypnosis memes and other resources on social media, come and like and follow us at Facebook, Twitter and Instagram. 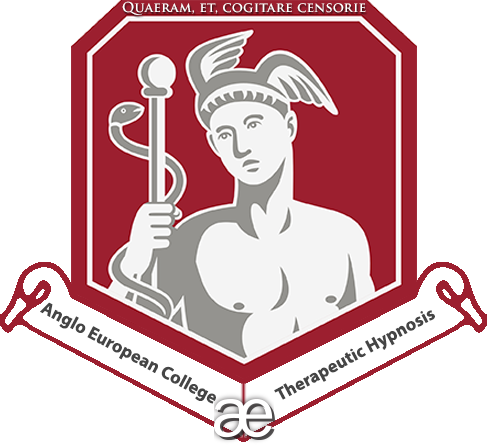 Also consider coming a joining my Facebook hypnosis and hypnotherapy discussion group; highly respectful, highly educational, free from logical fallacy, come and join us. c) The Hypnosis Weekly podcast: There’s over 125 hrs of the free Hypnosis Weekly podcast. Experts, authors, discussion, debate and lots of fun aplenty. Go listen, subscribe & get it in your life. d) Top Ten Hypnotherapy Articles: My Top Ten Important Articles I Recommend All Hypnotherapists and Hypnosis Students Read Today! I highlight these articles often, here they are all in the same place for your ease of reference. You will learn an enormous amount of information and gain a great deal of benefit from reading these articles. e) Online Members Area: Want to really get a feel for what and how we teach here? Access all our hypnotherapy diploma courses, advanced seminars, lectures and more with our online monthly membership, and get 5 days free here, just scroll down the page to the membership options and get your free five days access, take that option and you can cancel anytime. f) What do others say about us? Just a few of the testimonials my college and I have received in recent years. Get a copy of the incredible book…. Hypnosis for Running: Training Your Mind To Maximise Your Running Performance. And…. The greatest book ever written on the subject of self-hypnosis! The Science Of Self-Hypnosis: The Evidence Based Way To Hypnotise Yourself. Come and learn how to induce hypnosis quickly and how to elicit a wide range of hypnotic phenomena in my class: Rapid Inductions and Hypnotic Phenomena Seminar. Come and learn the Science of Self-Hypnosis and apply hypnosis to yourself: The Science of Self-Hypnosis Seminar. Coming to a wide range of venues, visit the above pages for dates, fees, venues and further details. Let Me Make You An Offer! Remember, email me today (email address in the top left corner of every page on this website) for details of the discount offer mentioned in the webinar presentation as my way of thanking you for tuning in. I hope you take the information from this presentation on board and that it helps you to go on and have a truly satisfying and meaningful career in the wonderful field of hypnotherapy.